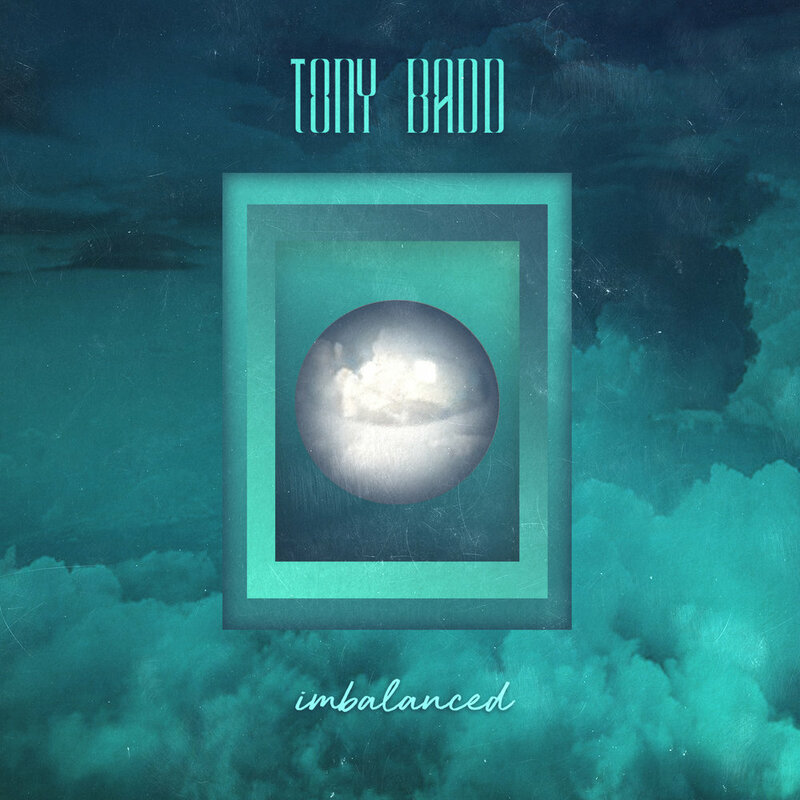 Tony Badd started around early 2015 in an attic with two cousins (Tony Bastida and Joey Flaco) sampling from a plethora of records and layering melodious ideas on guitar and voice. This quickly evolved into a full-length debut album and after creating a local buzz in Houston, Tony has since opened for artists such as: Pharcyde, Mannie Fresh, Tony Touch, DJ Nobody, Eureka the Butcher and more. Tony has also had numerous collaborations with other artists---many of them Kill ‘Em Collective affiliated.